There’s nothing more embarrassing than sending off an important email only to notice, seconds after sending, that it contains an egregious mistake. The same can be said for social media and blog posts, press releases, you name it. 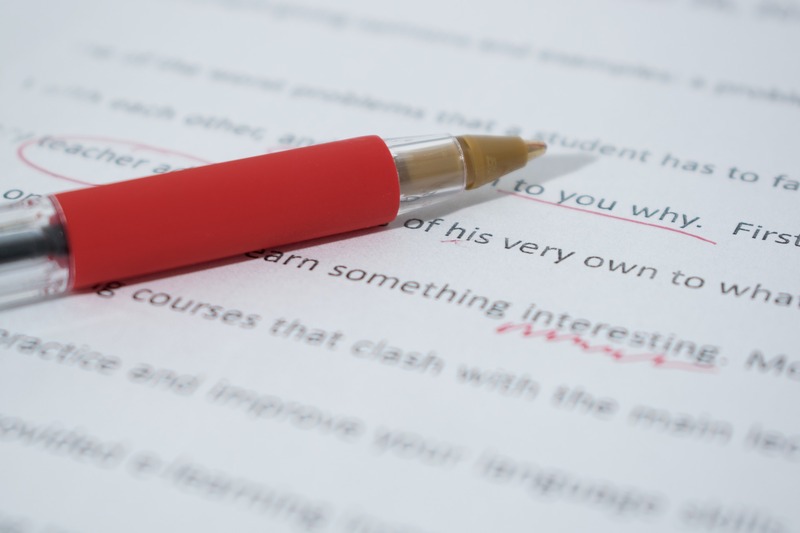 While auto-correcting grammar software has certainly made it easier to avoid mistakes pertaining to grammar, spelling, and punctuation, a robotic script will have a much harder time identifying flaws in the logic, flow, and feel of whatever you’ve written. Don’t worry – there is salvation! If you’re worried about the content of your writing, the absolute best thing that you can do is hand it to someone else for them to proofread. When writing something, we typically write in the same fashion that we speak. Sometimes, however, our thoughts don’t translate very well onto the page, resulting in sloppily-formed sentences and incoherent, incomplete ideas. Normally, after I’ve spent a lot of time working on a piece of writing, I begin to get what I call “writing fatigue.” This is when I become unable to identify the mistakes I’ve made in my own writing. Getting a fresh pair of eyes on your work is often the solution this problem. Others can see the mistakes that your writing-fatigued eyes are often unable to catch. We have a team approach when we manage content marketing. We know how easy it is to get connected to content and miss typos. Almost always, we write content then have a teammate read it before we make it live. Making sure that your work is mistake-free and has no problems with flow and feel are very important when your writing is representing the values of a client (or your employer)! So make use of your friends, colleagues, and peers, and have them look over your work. Remember that you hold this power as well; don’t be afraid to offer your own proofreading services in return!